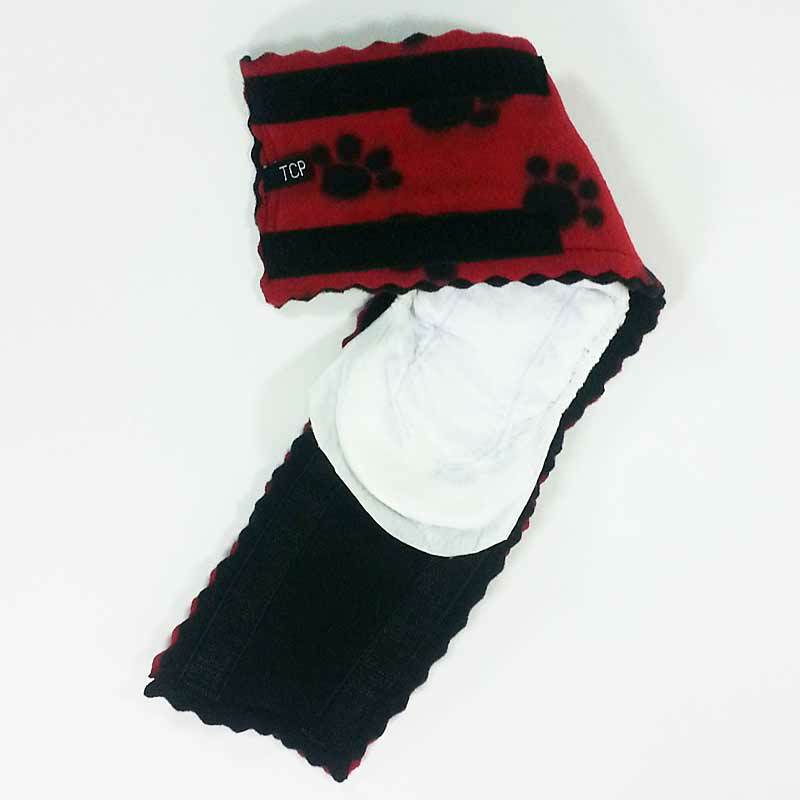 We offer our UDogU WizWrap in 5 Sizes ranging in price from $15.00 to $20.00. 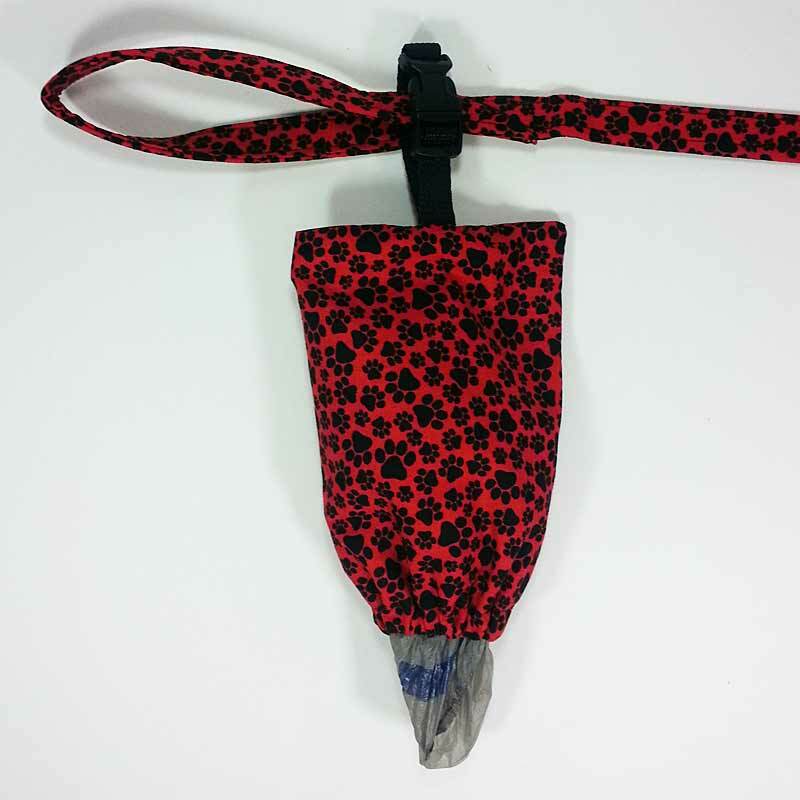 The UDogU WizWrap is used to catch any urine produced when your dog tries to mark territory of has a mistake. 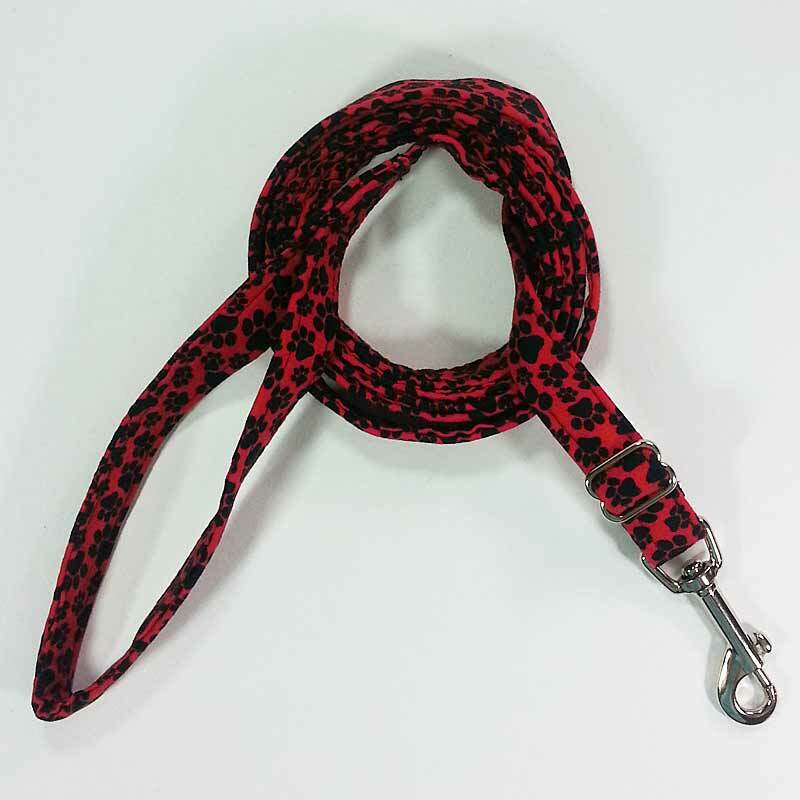 It is made of a double layer of fleece material that is soft and comfortable, with hook and loop strips to provide for a secure fit. 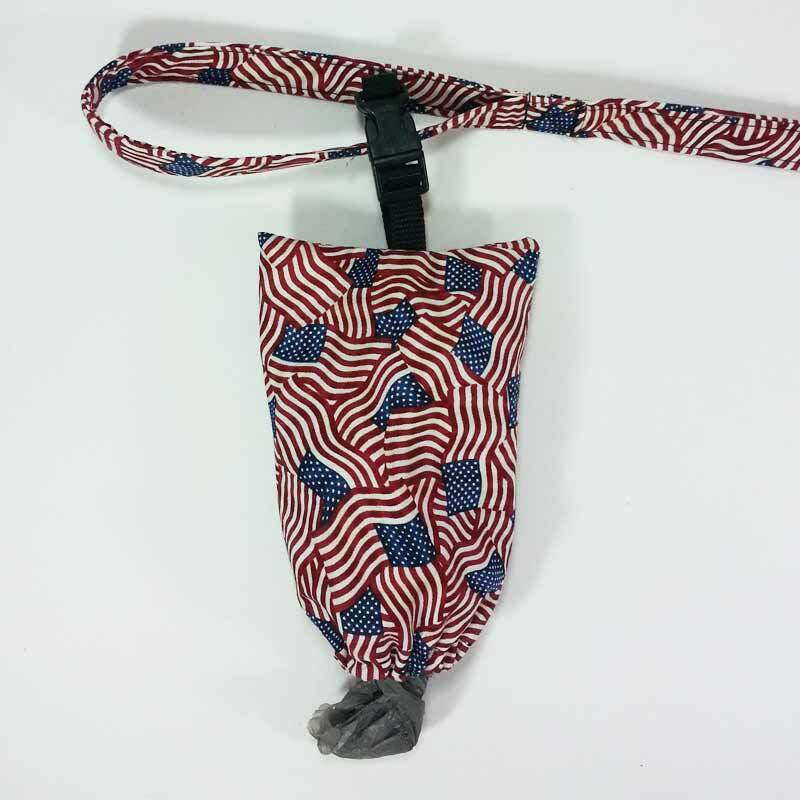 The WizWrap is designed to hold an absorbent replaceable pad (one is included with your purchase) to collect your dog's liquid "output". The WizWrap is machine washable. 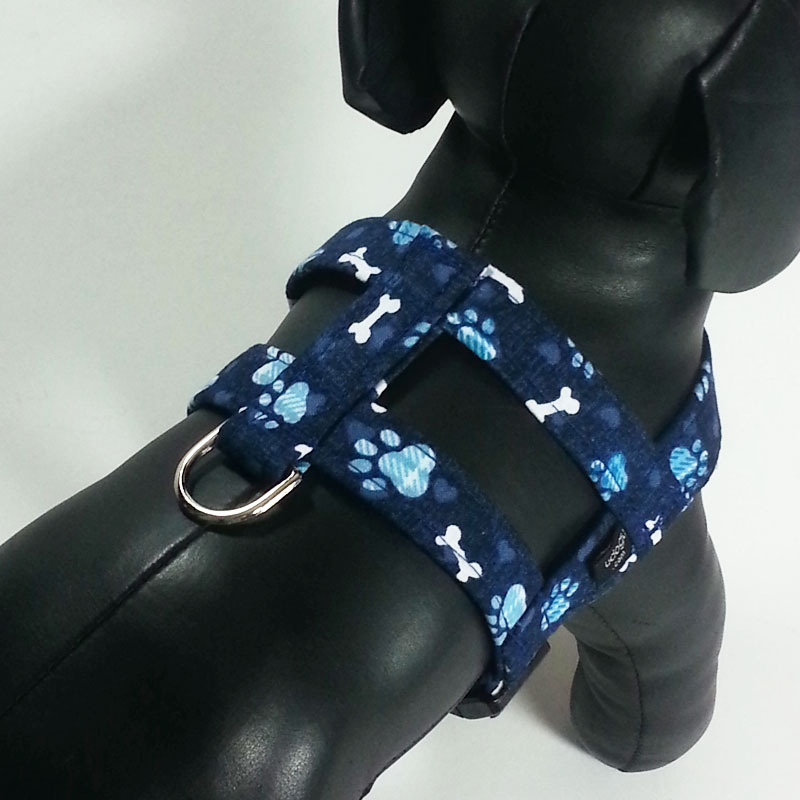 For complete information about our UDogU WizWraps, please visit our WizWrap page. Please measure your dog around his/her abdomen, in front of the rear legs, for accurate sizing, then select the correct size in the drop-down choices and click the Add to Cart button. The correct price will be reflected properly in your Cart.